Today, I was developing a customer analysis report, basically trying to find out customer’s trend of purchasing. 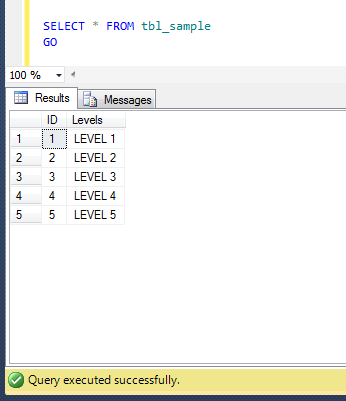 To get the trend I need to get his next row (purchasing) result set in the current row for comparison purposes. Fortunately, we do have a solution for this problem using self join. 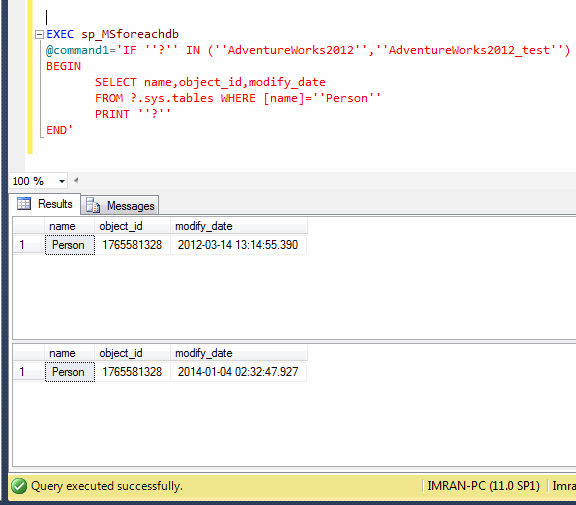 But I will share another efficient solution, using LEAD (an analytic function shipped with SQL Server 2012). Let me show you both old and new approaches. Given below is the old approach that we generally develop using self join. 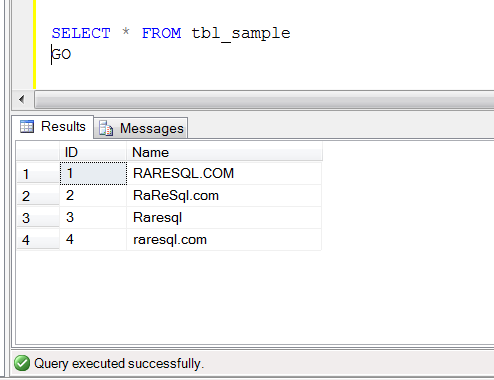 This approach you can use in any version of SQL Server. 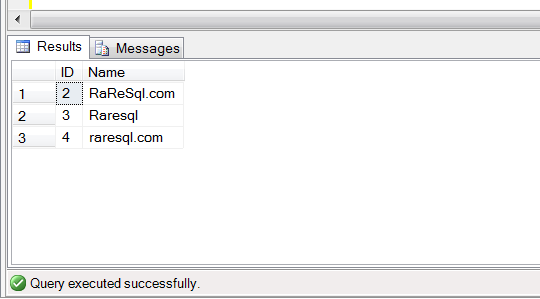 In this approach, you do not need to do self join and make it complicated. 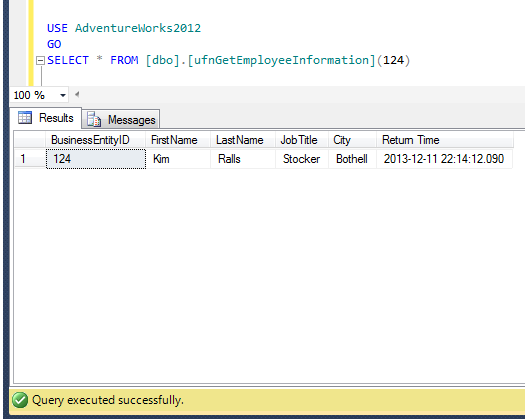 You just need to use LEAD function and it will calculate the next result row for you automatically. 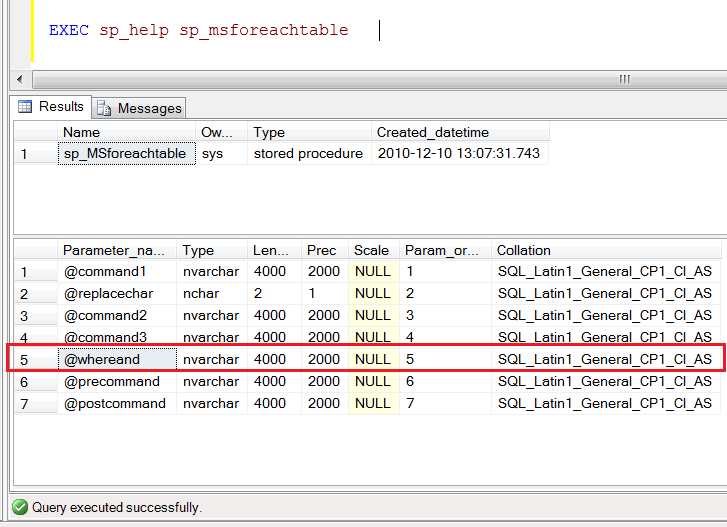 This approach can be used in SQL Server 2012 and above. In the above approaches, you can see that the result set are same but the new approaches reduce the complexity and increase the performance. A few days ago, I was working on list of customers and all the customers’ names were in upper case. Coincidentally, I found one customer having upper and lower case in his name. So, I thought of checking the entire customer list if anyone was having name in upper and lower case. 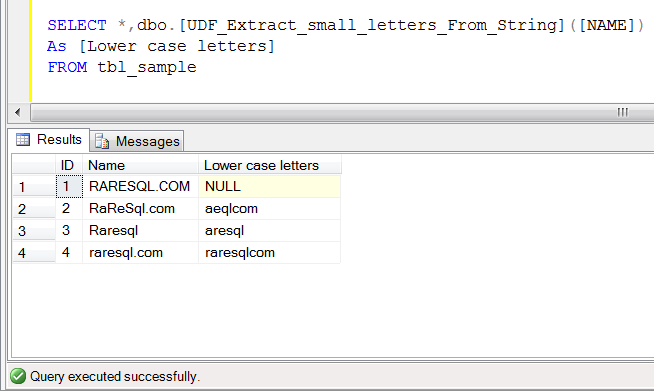 Note : The database is not case sensitive. 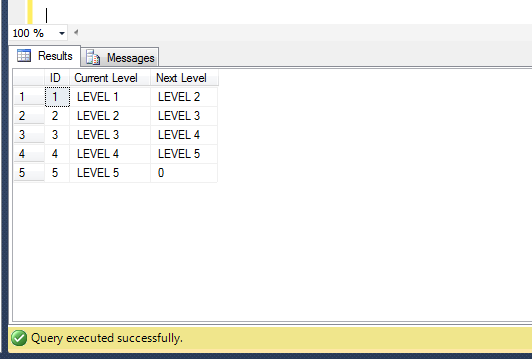 In this solution, it will not only give you the rows having lower case letter but it will also give you what lower characters are there in those rows. Given below is the script.